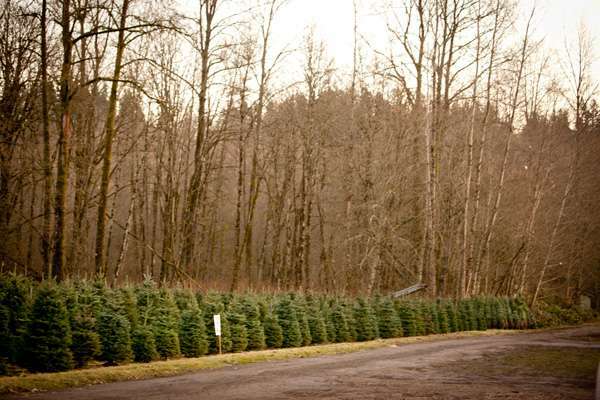 If you are interested in purchasing wholesale trees for resale, contact us so that we can set up a time to discuss your operation. – Though most other farms begin harvesting in early October, we wait to cut our trees until November. In most cases this allows the trees to last well into January, satisfying your customers and almost guaranteeing they will be back again next year. -If a lack of space is an issue for your company, we can divide your order into two deliveries. This will allow you to sell more trees and give you more room to operate.